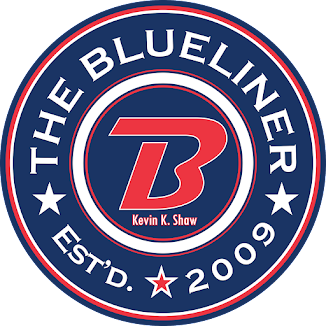 The Blueliner: Merry Christmas from TheBlueliner.com! No big spiel from me today. Just want to wish everyone a very Merry Christmas and all the best in the New Year! The Pats have played in one Christmas Day game in their history. It happened all the way back in 1946 when the Pats played the Notre Dame Hounds. The Pats won the game with a 6-3 score. Goal scorers for the Pats were: Fred Evans and Jimmy Owen each tallied 2 goals. Jim Fairburn and Bill Folk addeded singles. Del Wilson picked up the Win. Cy Huck pucked up the loss. Campbell Elyniuk (born in 1992) - played 8 games with the Pats in 2011-12 before being traded to Prince George Cougars. Len Rae (1910-2007) - played on the 1929-30 Memorial Cup team.